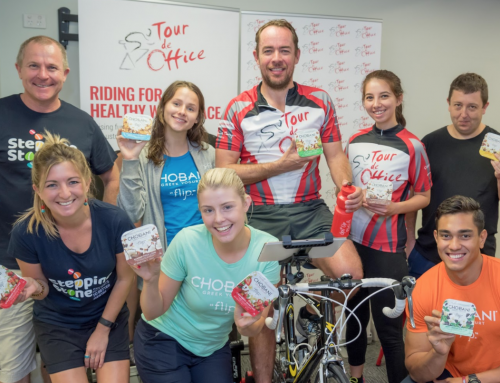 70 per cent of Australians consider health and wellbeing as one of the three most important factors for a good workplace, reported a 2015 Medibank Private study. In fact, one in two professionals would leave their jobs if their wellbeing needs were not met, found a study of 2400 Australian professionals conducted by Robert Walters. Crucially, job seekers are no longer settling for second best – they’re doing their research. In fact, job seekers consult 16 different sources when researching a potential employer to learn if their workplace culture aligns with their needs and values, according to a recent report by job and careers community, Kununu. Clearly, a wellbeing program is no longer ‘a nice perk.’ It has evolved into a core element of employer branding – a tool for employers to attract and retain top talent in today’s competitive recruitment market. 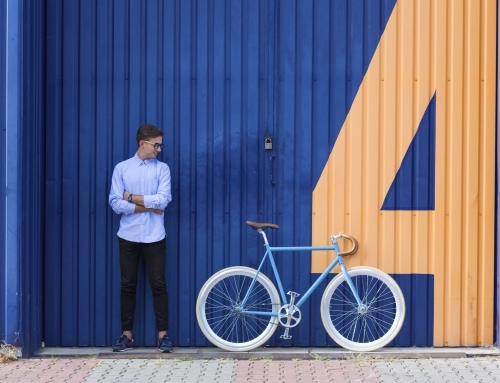 Susanne Mather, Head of Employer Branding from leading recruitment marketing company, Employment Office, says job seekers are increasingly looking for a workplace that matches fits their lifestyle, and employers need to tap into this. “People are starting to realise they don’t need to subscribe to the traditional 9 to 5 sit-at-your-desk-all-day. 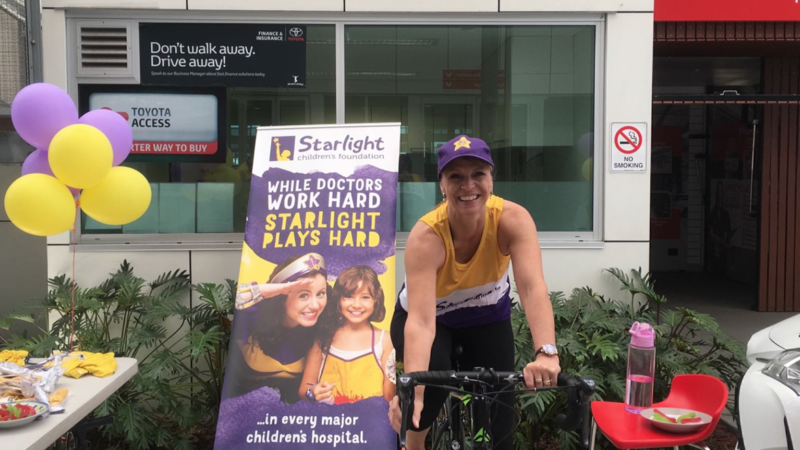 Today’s leading employers do things differently; they offer perks, make work meaningful and fun and most importantly, invest in the health of their employees,” says Susanne. So how do you capitalise on health and wellness activities to strengthen your employer brand and attract top talent? Read on for 4 key steps. 1. Implement effective health and wellness activities. Of course, in order for your health and wellness activities to impact on your employer brand, you must have an effective and well-used health and wellness program in place, or activities which foster a healthy working environment. Founding Director of Employment Office, Tudor Marsden Huggins, knows the positive impact health and wellness activities has on his team. “At Employment Office, we hold monthly ‘Buzz nights’ to celebrate the team’s achievements. They’ve proven to be a wonderful opportunity to get the team outdoors and moving. 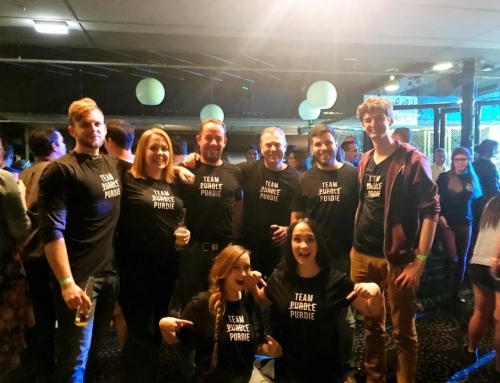 We’ve kayaked down the Brisbane River, had a blast indoor trampolining, played laser skirmish, gone bowling and even completed a scavenger hunt across the city… But keeping your team healthy doesn’t have to be an elaborate endeavour. 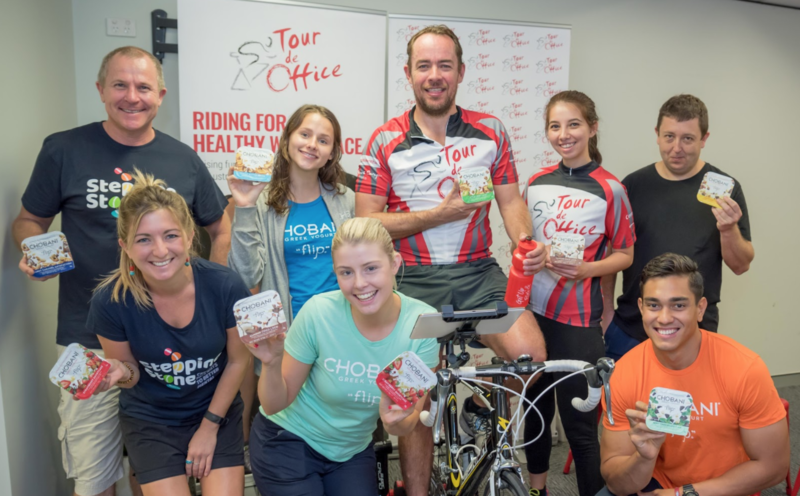 Something as simple as a team fun run or weekly video yoga class, and providing fresh and healthy snacks are some of the easiest but most effective ways to invest in the health of your team,” Tudor says. 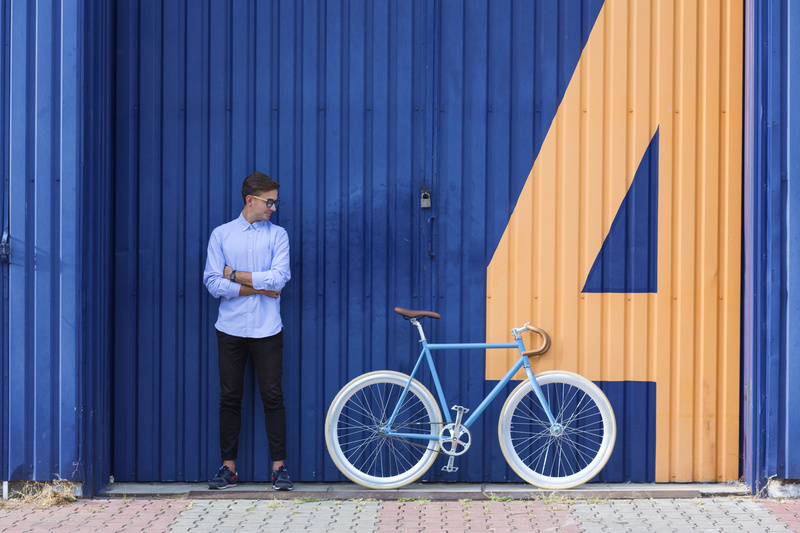 Click to be inspired by the top five workplace health trends of 2017. Once you have established your health and wellness activities, make sure job seekers know about them. Update your careers webpage with pictures of your team having fun being involved in your health and wellness activities. Note the small things too, such as providing fruit and nuts in the kitchen and healthy vending machines – these perks go along way when a candidate imagines what it would be like to work for your organisation. To go a step further, include your wellness activities in email communications with your talent pool – dedicate a section of your email template to health news from your organisation. Wherever possible, get your people talking about it in their own words, whether in writing or through video! Social media should not be underestimated when it comes to attracting talent and engaging with your staff outside of work hours. “With social media, job seekers have an insight into what it’s like to work at a particular company. 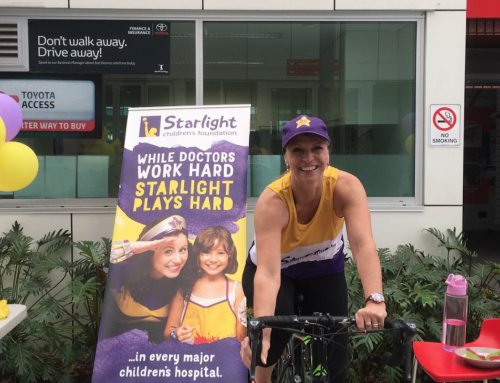 Social media allows you to show you’re investing in the health of your staff on a day-to-day basis, and importantly, that your team is engaged in your wellness program,” Susanne says. There are so many possibilities when it comes to celebrating a healthy workplace culture on social media. 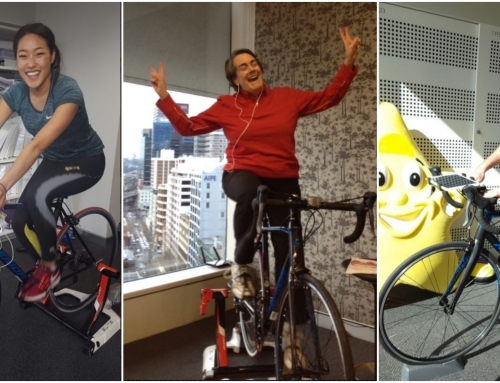 Encourage staff members to send in pictures of themselves and their colleagues having fun making healthy choices. You could run a competition for the greatest number of steps walked per day, announce the events your organisation gets involved in, and celebrate the personal health and fitness achievements of staff. As an idea, Susanne recommends linking all your wellness posts with a hashtag to emphasise your health and wellness activities. For example #(your organisation)wellness. Your social media profiles can become health and wellness tools in themselves, encouraging your team to stay involved and in your wellness program. 4. Sign up your organisation for team events to create internal buzz and get your name out as an employer that values staff wellbeing. There’s nothing more powerful for your employer brand than real people showcasing the fun they’re having with your company. Give the team colourful company shirts or jerseys – the team will love it. Something as simple as team merchandise will help create hype out on the field, helping to position your organisation as a healthy workplace through word of mouth, publicity and social media. Whether you have an established program or not, now is the time to invest in the wellbeing of your staff. Make a start and enjoy all the benefits that come with a healthy workforce while positioning your organisation as an employer of choice, now and in the long term. To make the most of your health and wellness efforts as part of a strong employer branding strategy that will attract and retain top talent to your organisation, get in contact with Susanne Mather, Head of Employer Branding at Employment Office. 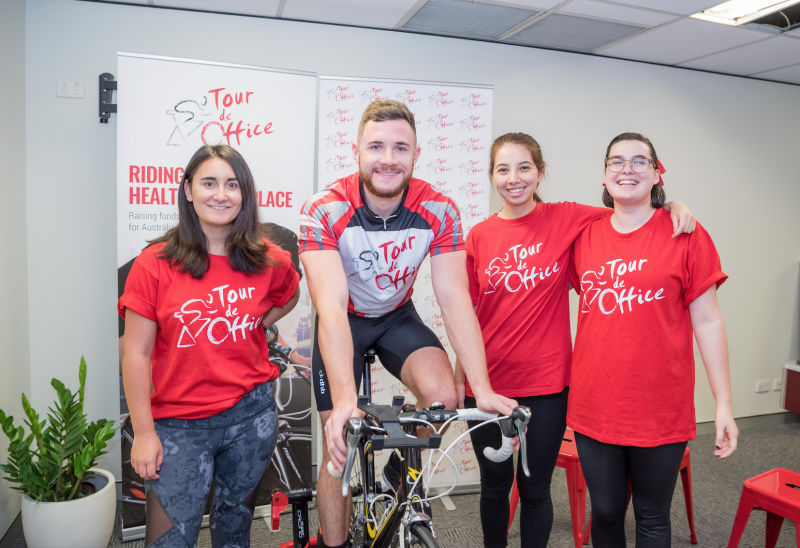 All Tour de Office 2018 hosts are entitled to a free Employer Branding consultation with Susanne.